Course overview slides* are posted at the course web page (here) . *still being polished and subject to revision. 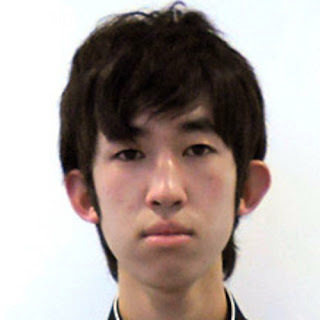 Tomoya Fukukawa has been appointed as the TA of the OS course.